Magic Truffles There are 4 products. The Pacha Mama Tampanensis is known as the friendliest and most joyful truffle among the magic truffles. 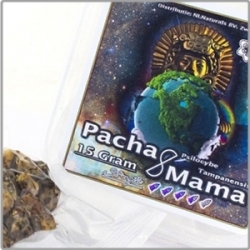 Available in 15 grams and 45 grams to trip together with your friends! 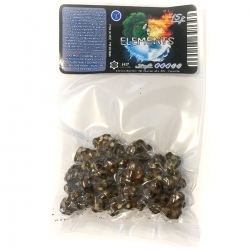 The Psilocybe Maestro Magic Truffles contains a large amount of psilocybin and is known as one of the stronger truffles! Available in 15 gram packaging, 30 and 45 gram packaging to share with your friends! 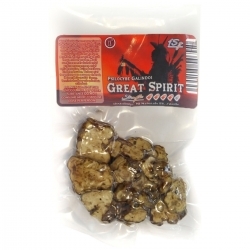 The Psilocybe Great Spirit Truffles contains a large amount of psilocybin and is known as one of the stronger truffles! Available in 15 gram packaging, 30 and 45 gram packaging to share with your friends! 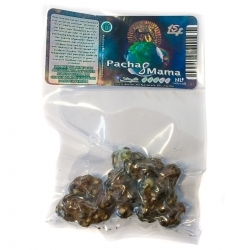 Psilocybe mexicana is perfect for beginners because it is one of the mildest Magic Truffles.